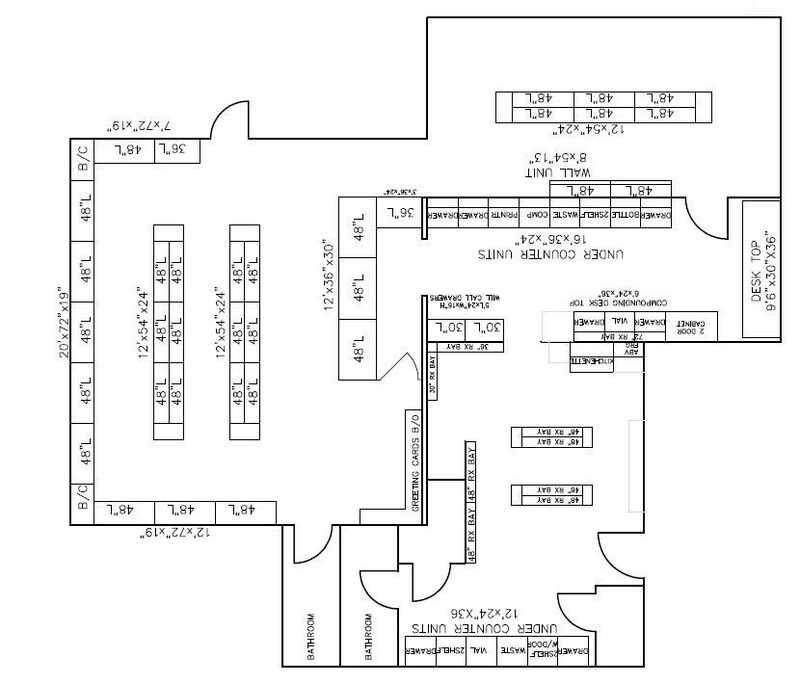 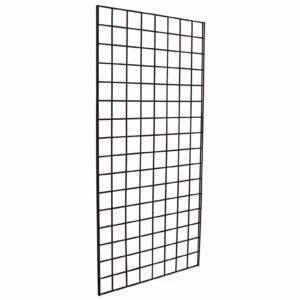 Gridwall panels provide retailers with the versatile needed in an increasingly competitive retail landscape. 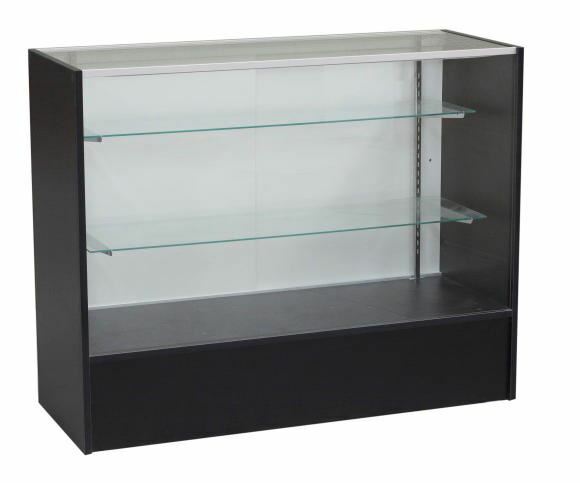 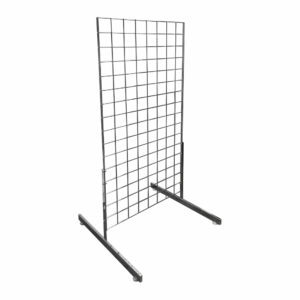 These Gridwall panels are designed to extend your precious merchandise space by creating additional hanging space at an economical price point. 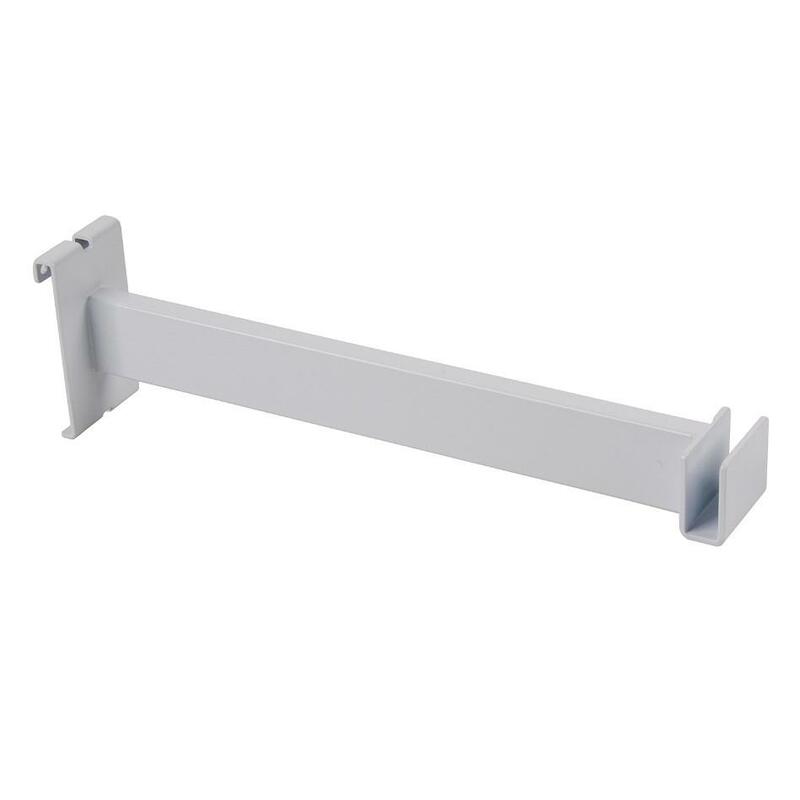 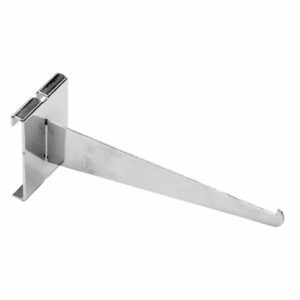 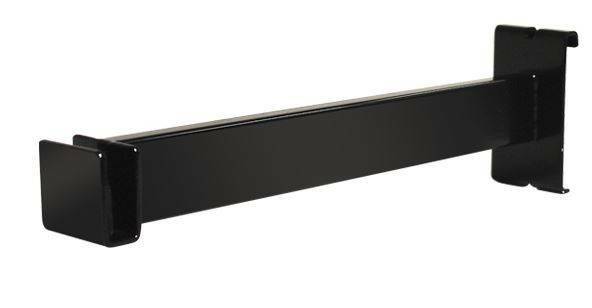 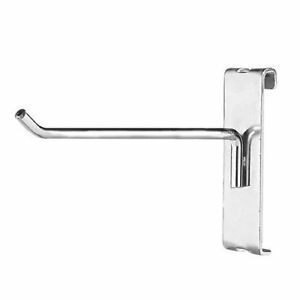 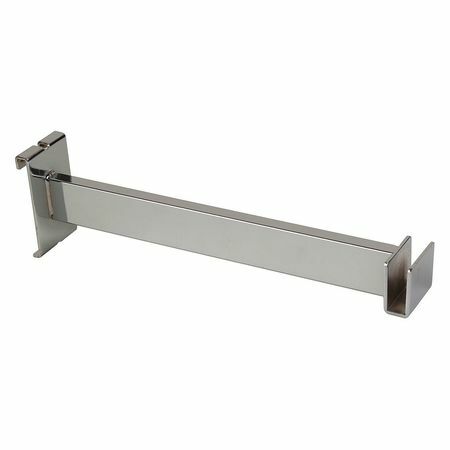 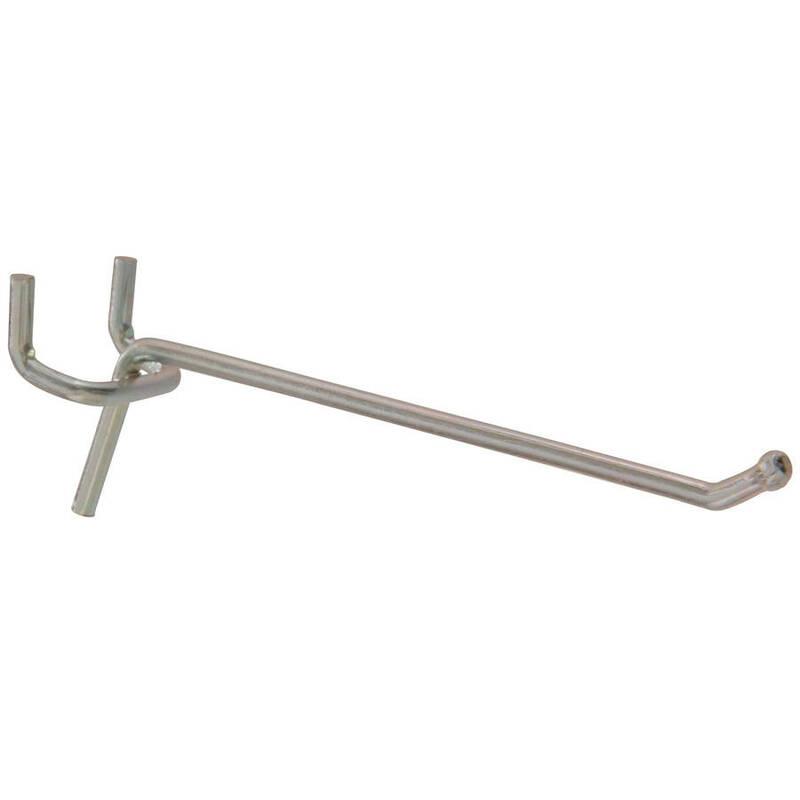 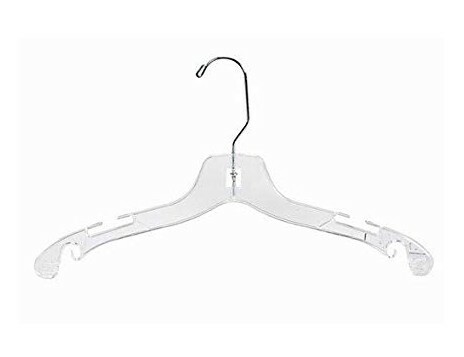 These rectangular tubing hooks easily attach to wire grid wall to support either round or u-shaped tubing. 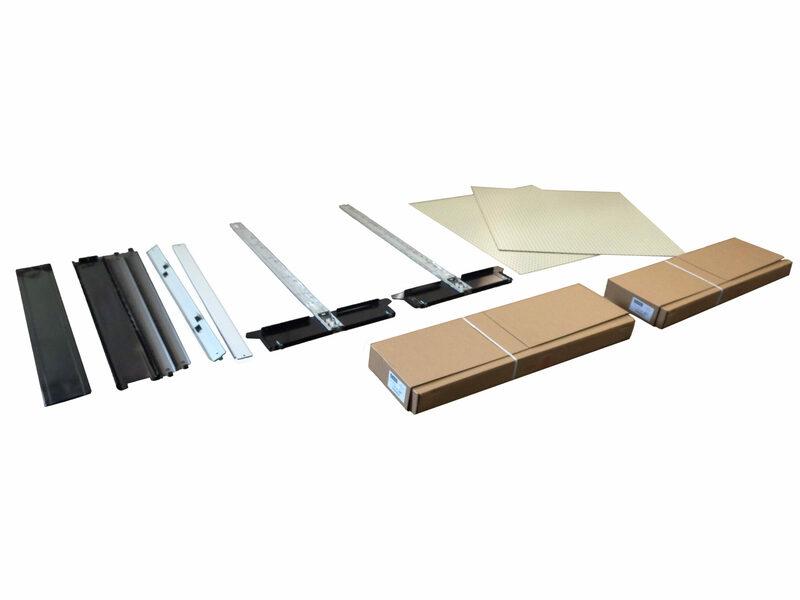 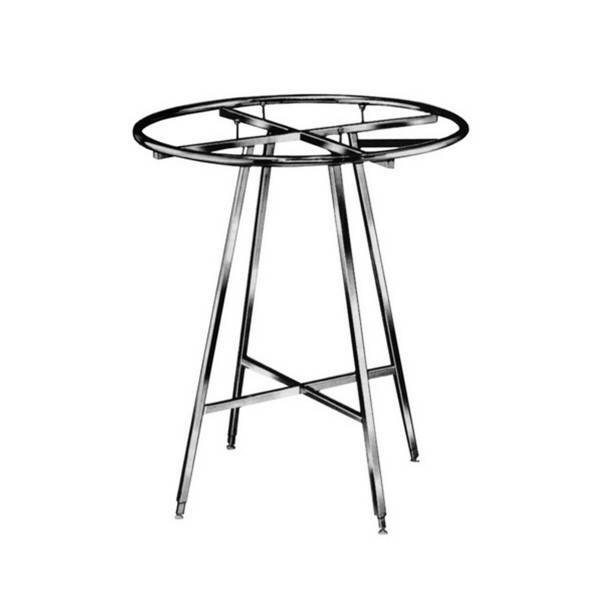 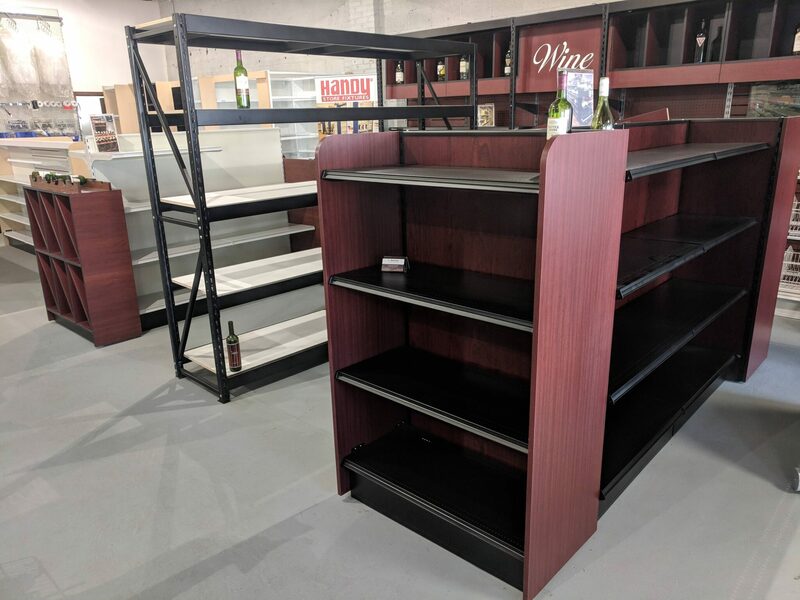 The brackets are sold as single units and are available in stock in our warehouse and ready to ship to your store immediately.